Estádio Urbano Caldeira or Estádio Vila Belmiro after the neighbourhood it is situated in, is a football stadium located in the Brazilian city of Santos. 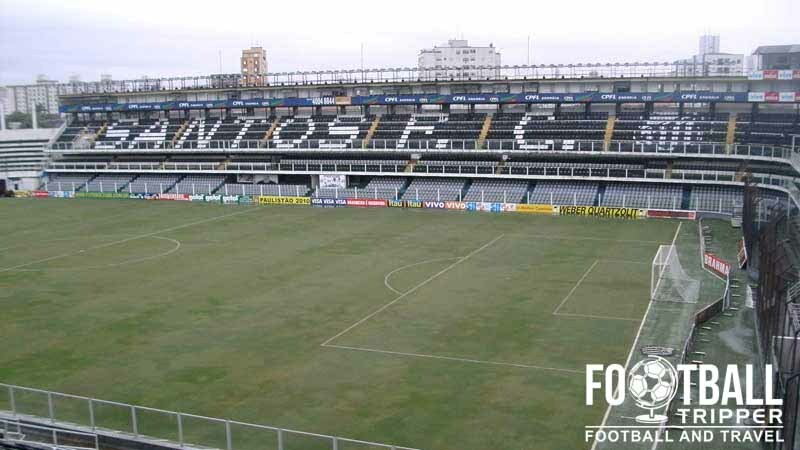 Home to Série A side Santos FC, the 16,798 ground was first built in 1916 but has since been renovated several times including in 1997. Estádio Urbano Caldeira is the home ground of perennial top-flight Brazilian team Santos Futebol Clube who are famous for producing skilful talents such as Pelé, Robinho and more recently Barcelona’s Neymar Jr. First inaugurated back in 1916 with a match against Clube Atlético Ypiranga the stadium has undergone several renovations over the years making today’s version wildly different from the initial iteration. 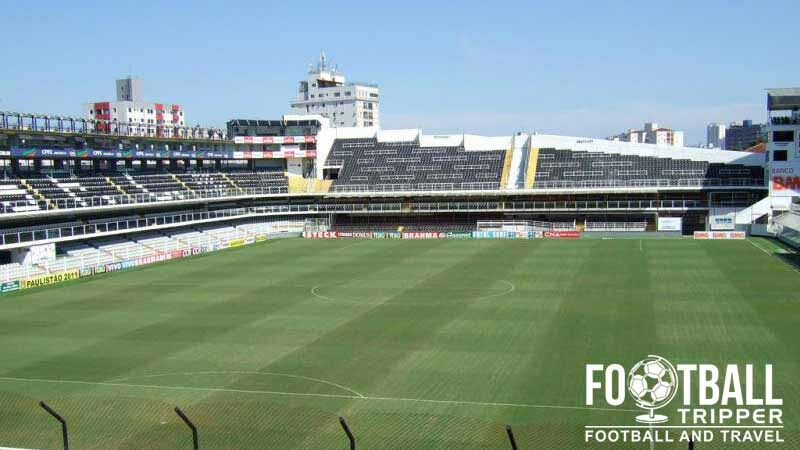 Known officially as Estádio Urbano Caldeira after the club’s former Player, Manager and Chairman, like a lot of stadiums across the world such as Italy’s San Siro and the Marassi, Santos’ Stadium is also known by the name of the local neighbourhood. Located within the Vila Belmiro neighbourhood, the ground is commonly referred to as just Estádio Vila Belmiro. 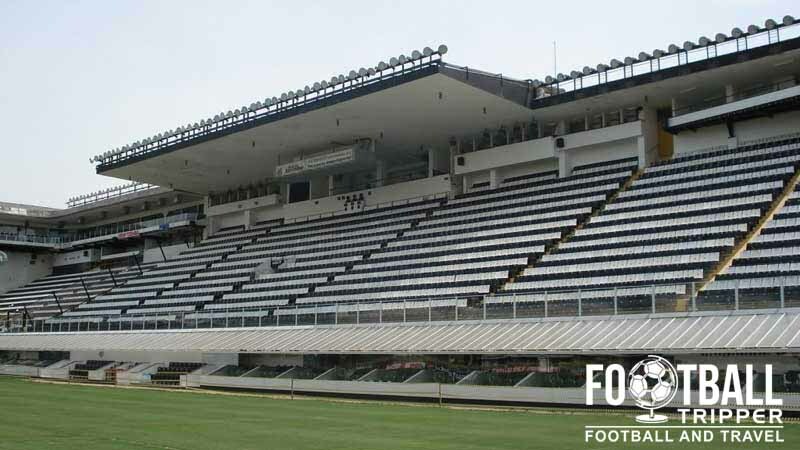 Located within the municipality of Santos within the wider state of São Paulo, Estádio Urbano Caldeira has faced intense competition from other rival teams and stadiums such as Estádio do Morumbi for funding. 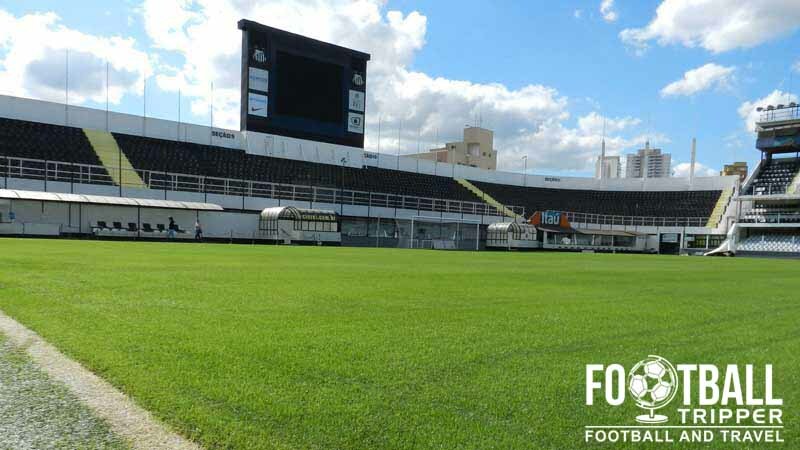 After missing out on involvement in the 2014 World Cup, the future appears uncertain for Santos’ comparatively small ground with minor speculation that a new stadium could be built, although obtaining the requisite finance could prove to be a challenge. 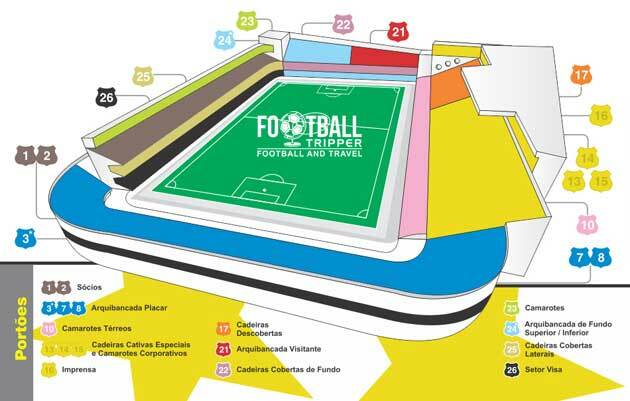 Estádio Urbano Caldeira is comprised of four stands: North, East, South and West.